Remember when a kid's birthday was simple, fun and didn't cost a fortune? We do. In Best Buddies Birthdays, mother-daughter authors Sally Butzin and Charlotte Beal offer a detailed and specific guide on how to plan and host a fabulous party--without all the craziness--that will bring joy and satisfaction to the five- to ten-year-old child. Sally with her co-author and daughter, Charlotte Beal. 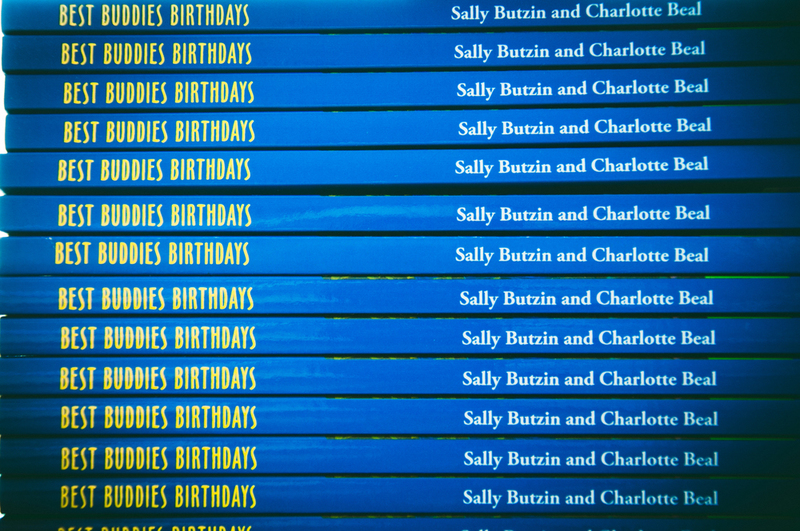 Find out about the authors, Sally Butzin and Charlotte Beal, and learn how to get started hosting your own Best Buddies Birthday! Ready to take the next step? The book is full of ideas, help and advice.